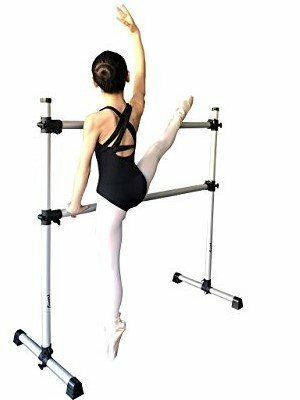 This portable ballet barre is perfect for maintaining flexibility before your dance session. FREE BONUS with one 10 Loop Stretch Strap, let you more flexbibility. ** PLUS inculde a TRAVEL BAG. you can easy carry it to fitness, yoga, dance class, studio & competition..etc. If you have any questions about this product by Superb, contact us by completing and submitting the form below. If you are looking for a specif part number, please include it with your message.